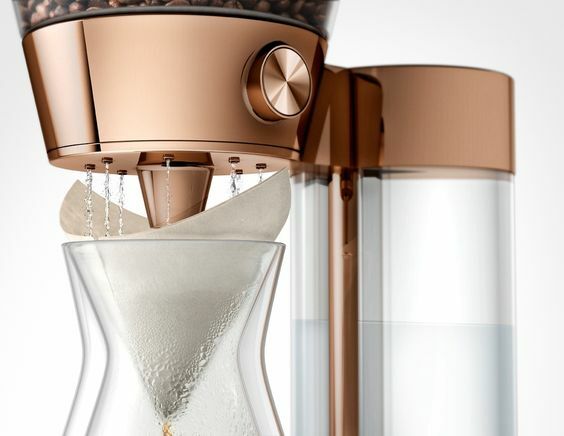 The Arabica coffee bean that we all know and enjoy on a daily basis is still under severe threat from climate change and you need to understand why. An alarming study published in [PLOS ONE] (http://dx.plos.org/10.1371/journal.pone.0140490), predicted that half of the land currently suitable for Arabica coffee production will no longer be suitable for producing Arabica by 2050. The areas hit hardest in this were predicted to be the hottest areas with long dry seasons, especially parts of Brazil, India, and Central America, where almost 80% of current coffee areas will likely become unsuitable. This should be terrifying news for those of us who delight in consuming roasted Arabica beans on a daily basis. 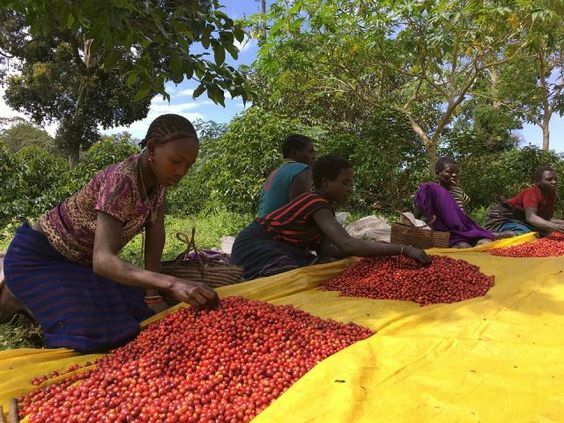 Higher temperatures and longer drought periods associated with climate change—have reduced Arabica coffee supplies dramatically in recent years. As anyone who has listened to stories of coffee origin farm visits will know, Arabica is an especially sensitive plant to the extent that it can be susceptible to failing with a temperature rise if even half a degree. 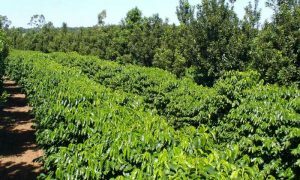 You might wonder whether the plant will adapt and evolve to it’s new conditions, but as many feared, the Arabica plant has limited genetic diversity. This is why the important work (https://worldcoffeeresearch.org/work/measuring-genetic-diversity-coffea-arabica/) of the World Coffee Research organisation is so important, to help understand the genetic diversity and how more diverse and resistant varieties can be bred. In 2016, the World Coffee Research organisation created 46 new F1 hybrids, derived from crosses between 8 wild Arabica strains. These hybrids are an exciting development and will be studied for several crop cycles in several different coffee regions before being selected for stable yields, disease resistance, cup quality, and climate resistance. However, at present, there is a limiting factor with these new breeds. They are often up to 2.5 times what other coffee plants cost and many of the small farmers that produce Arabica coffee have extremely limited access to credit. Even if a producer manages to get credit, the new breeds represent an investment that take many years to pay off. The good news for instant coffee or traditional Italian espresso lovers is that Robusta is much more resilient and is able to survive changing environmental conditions. 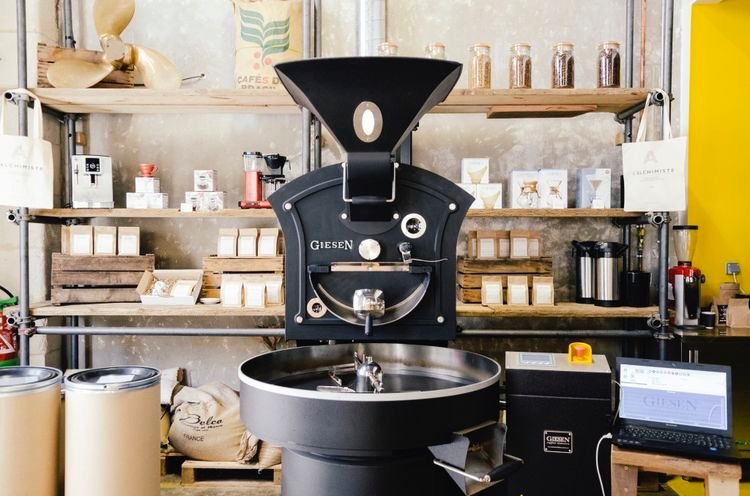 The bad news for those who love the complex flavour ranges of Arabica, is that most Robusta that we’ve ever tried is unlikely to satisfy your slow Sunday pour over craving. La Roya (or Leaf rust) and Climate change were often mentioned in the same sentence until a few years ago when a [study](http://rstb.royalsocietypublishing.org/content/371/1709/20150458) from the University of Exter found no evidence of leaf rust increasing the risk of the disease striking. Climate change is also threatening all important coffee pollinators, like bees. A study published in Proceedings of the National Academy of Sciences says it was the first to model the impact of climate change on both coffee and pollinators. The diversity of bee species is vital to widespread pollination. The study recommends encouraging wild bees and providing them habitats. So what can you do? 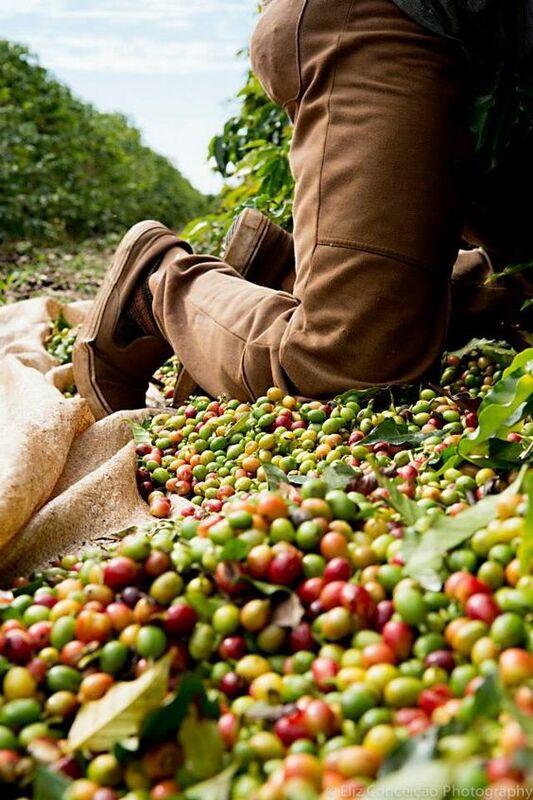 If you can, you should [support the important research](https://worldcoffeeresearch.org/donate/) being done by the World Coffee Research Organisation. @beanthereat on Twitter, Instagram, and Facebook.